The HRAS Mutation Analysis Test is a genetic test to detect abnormalities in the HRAS gene. It is used to diagnose cancers. It also aids in the treatment of cancer by guiding selection of therapeutic drugs, including disqualifying certain drugs from use. Note: Molecular testing has limitations due to the molecular method and genetic mutational abnormalities being tested. This can affect the results on a case-by-case basis. Consultation with your healthcare provider will help in determining the right test and right molecular method, based on individual circumstances.Consultation with your healthcare provider will help in determining the right test and right molecular method, based on individual circumstances. 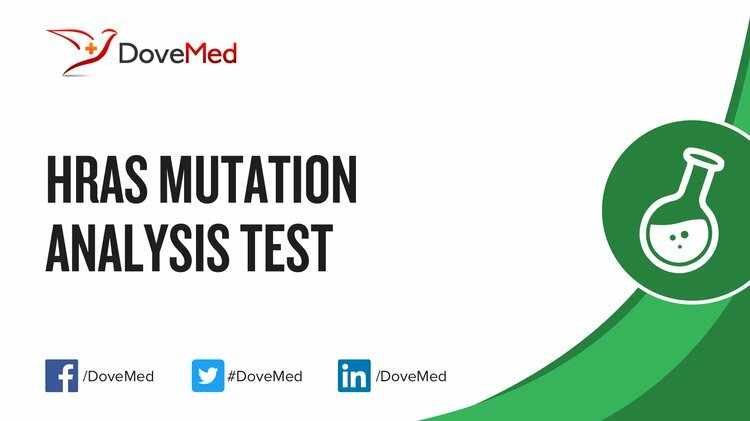 What are the Clinical Indications for performing the HRAS Mutation Analysis Test? How is the Specimen Collected for the HRAS Mutation Analysis Test? What is the Significance of the HRAS Mutation Analysis Test Result? Certain medications that you may be currently taking may influence the outcome of the test. Hence, it is important to inform your healthcare provider of the complete list of medications (including any herbal supplements) you are currently taking. 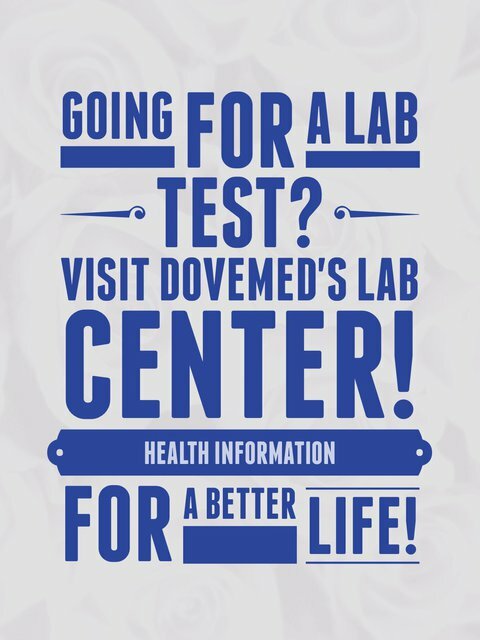 This will help the healthcare provider interpret your test results more accurately and avoid unnecessary chances of a misdiagnosis.misdiagnosis. Deeb, K. K., Hohman, C. M., Risch, N. F., Metzger, D. J., & Starostik, P. (2015). Routine Clinical Mutation Profiling of Non–Small Cell Lung Cancer Using Next-Generation Sequencing. Archives of Pathology and Laboratory Medicine, 139(7), 913-921. Allory, Y., Beukers, W., Sagrera, A., Flández, M., Marqués, M., Márquez, M., ... & Carrato, A. (2014). Telomerase reverse transcriptase promoter mutations in bladder cancer: high frequency across stages, detection in urine, and lack of association with outcome. European urology, 65(2), 360-366. Piana, S., Ragazzi, M., Tallini, G., De Biase, D., Ciarrocchi, A., Frasoldati, A., & Rosai, J. (2013). Papillary thyroid microcarcinoma with fatal outcome: evidence of tumor progression in lymph node metastases: report of 3 cases, with morphological and molecular analysis. Human pathology, 44(4), 556-565. Chiosea, S. I., Miller, M., & Seethala, R. R. (2014). HRAS mutations in epithelial–myoepithelial carcinoma. Head and neck pathology, 8(2), 146-150. Evangelisti, C., de Biase, D., Kurelac, I., Ceccarelli, C., Prokisch, H., Meitinger, T., ... & Gasparre, G. (2015). A mutation screening of oncogenes, tumor suppressor gene TP53 and nuclear encoded mitochondrial complex I genes in oncocytic thyroid tumors. BMC cancer, 15(1), 157. Tricoli, J. V., Blair, D. G., Anders, C. K., Bleyer, A., Boardman, L. A., Khan, J., ... & Seibel, N. L. (2016). Biologic and clinical characteristics of adolescent and young adult cancers: acute lymphoblastic leukemia, colorectal cancer, breast cancer, melanoma, and sarcoma. Cancer. AL-Faisal, A. H. M., Kraidi, A. M., & Suleiman, A. A. (2015). Detection of Codon 12/13 g. 6262G> A Mutation of H-ras Gene in Iraqi Bladder Carcinoma Patients. Iraqi Journal of Biotechnology, 14(1), 44-52.